A rather nice meet-up occurred on a Thursday – March 12 – at a new venue for our group. 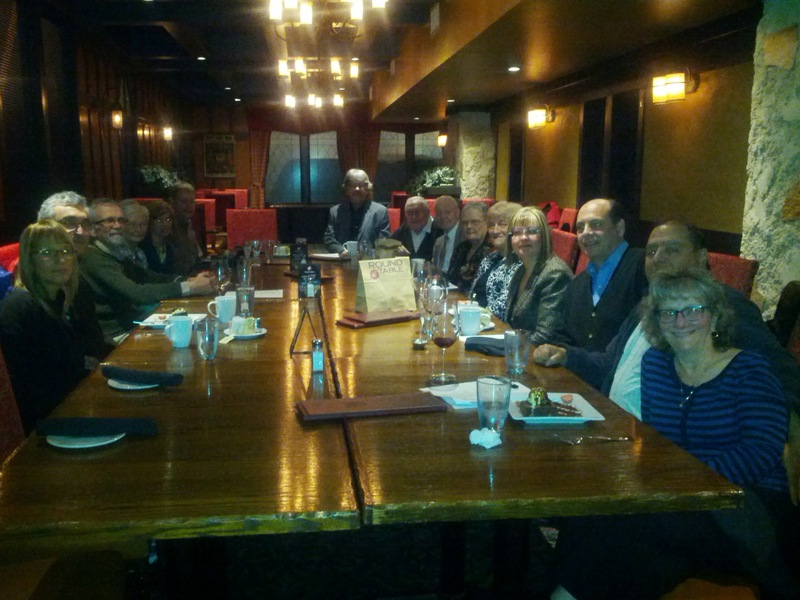 For this monthly meeting, we held it at a local restaurant and we invited our XYL’s! Can’t wait to meet you all in June! A separate category for the Russia and foreign participants. We have made many prizes and certificates for all participants. We wish you great success and enjoyable participation in our contests!